With less than a week before we make our annual life evaluations and expectations of the future I'm thinking about how we choose our roads. 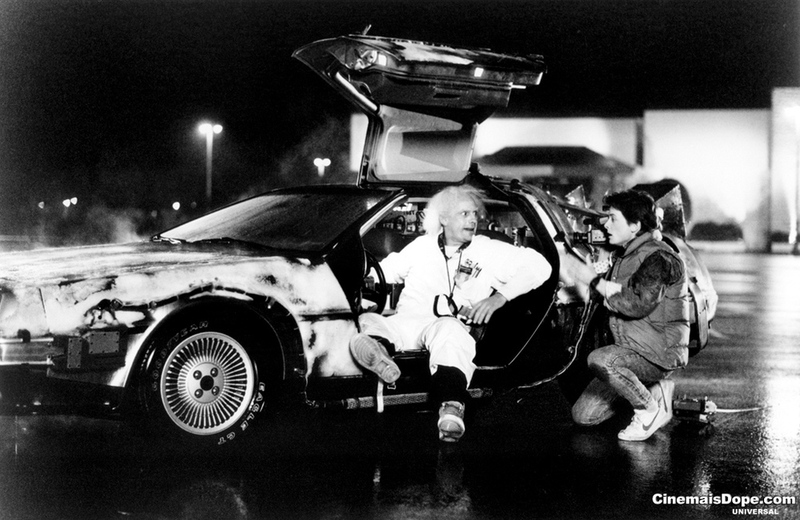 Maybe too often we adopt a Doc Brown philosophy to the tune of, "Where we're going we don't need roads."... We just pick random destinations, fleeting hopes without thoughtfully considering the path. For better or for worse we need roads, that's how we travel and we are meant for travel. So I consider this thought moving forward - The way of life becomes increasingly more clear as we begin to understand what it is we're meant to be doing. - Discover what you're meant to be doing and then choose the road that facilitates that way of life. This is the way of the new year.